To celebrate our 200th edition, we’re giving our readers the chance to win some top-class prizes as a thank you for your support over the years. We’ve come a long way since launching in 1999 and without you, there would be no us so we’re inviting you to enter our Golden Ticket Giveaway. 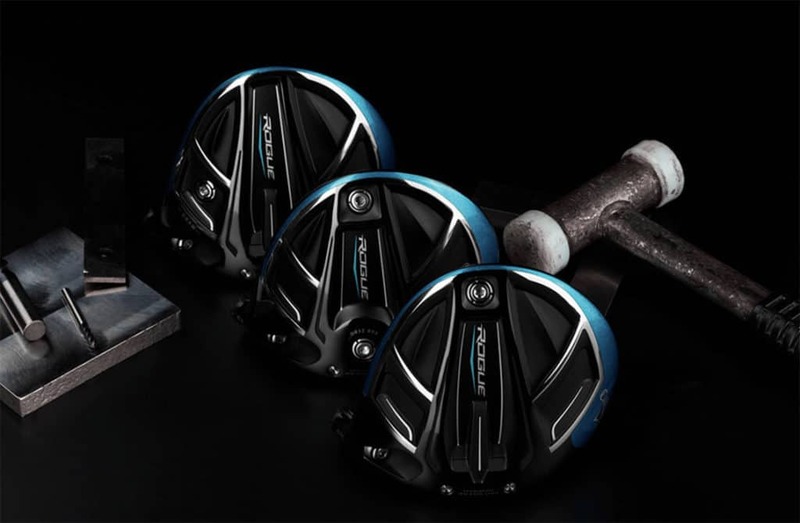 Our first give away is for the latest Rogue driver from Callaway which has been provided by our friends at Golf House. The Callaway Rogue Driver delivers exceptional ball speed from the combination of our new Jailbreak Technology and X-Face VFT plus increased MOI for a breakthrough in driver performance. Which Callaway staff player will be defending his Green Jacket at Augusta in April?